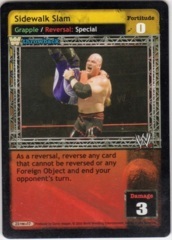 WWE Raw Deal » Actions » That's Broken! 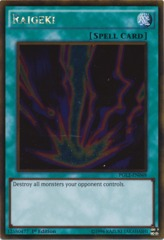 Search your Arsenal for 1 card, put it under this card, and shuffle your Arsenal. 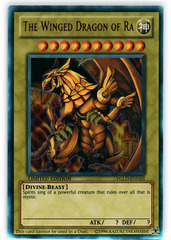 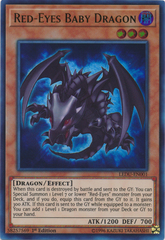 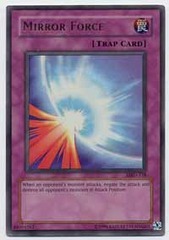 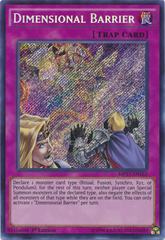 When this card is in your Ring area, if the card under this card is a non-unique Maneuver or non-unique Reversal card, you may play it as if it were in your hand. 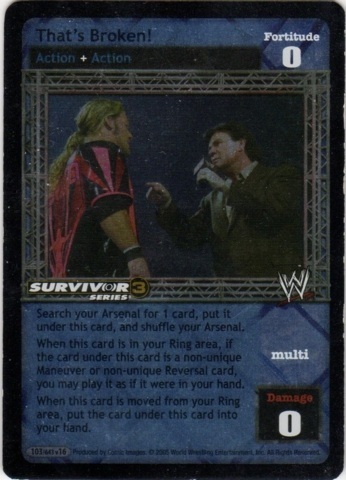 When this card is moved from your Ring area, put the card under this card into your hand.